Motorcycle riders have a reputation for being tough. But that doesn’t mean they won’t reach out to help their community whenever possible. For a rider and sales manager at a Harley-Davidson store, helping others to stay safe is a priority. That’s why he’s sharing some tips on how riders can stay safe while on the go. During an interview, the sales manager told reporters that during this time of the year, there are more cars on the road. As a result, there are more people who are distracted and not looking out for motorcycle riders. Because drivers may not be paying attention, he said, riders should keep that in mind and act accordingly. That means riding defensively. 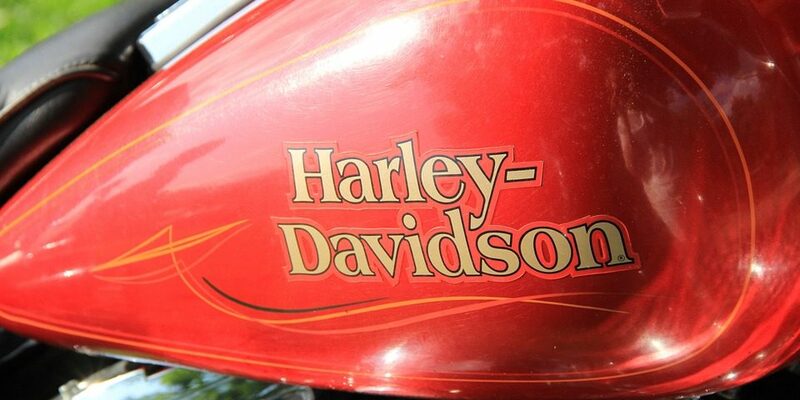 An experienced rider, the manager at the Harley-Davidson store said that he has been riding since he was just 16. 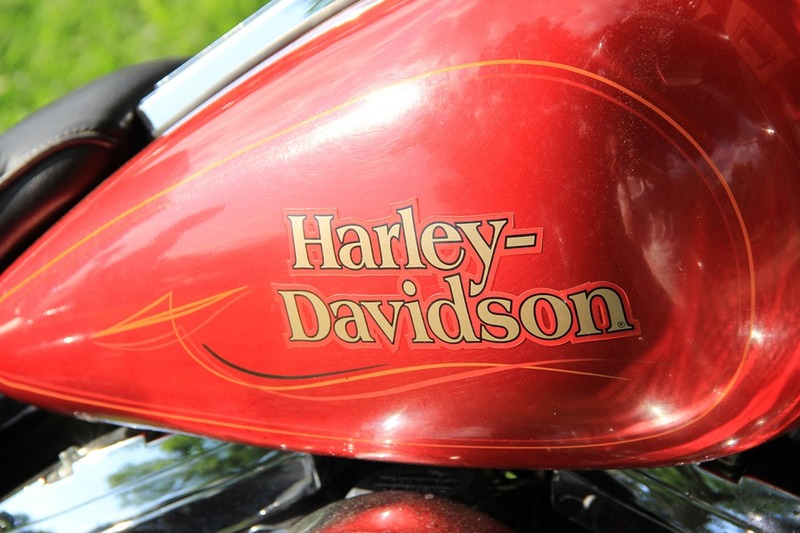 Throughout the years, he added, he learned that picking up bad habits while riding is normal. In order to make sure these bad habits do not put you in danger, riders should take classes. Taking a “refresher” class can help you get rid of bad habits and learn how to be a more defensive rider, he said. Part of avoiding accidents is to know what can be especially dangerous to riders. However, it is not only up to them to stay safe. According to the veteran rider, drivers, too, should do their part. With intersections being the most dangerous place for riders, drivers should know to look twice before carrying on. But that alone isn’t enough. Looking twice whenever changing lanes is what matters. Unfortunately, the rider told reporters, drivers allow distraction to take over. That’s why he says that it isn’t even fun anymore to ride, as there are too many distracted drivers out there. In order to relax and enjoy the ride, he said, riders must trust that everyone sharing the road is doing their part to keep it safe. But most often than not, that is no longer the case.